Butte United Soccer Club is a community based organization that has been dedicated to providing a high level soccer experience to the Chico and Butte County area for over 35 years. 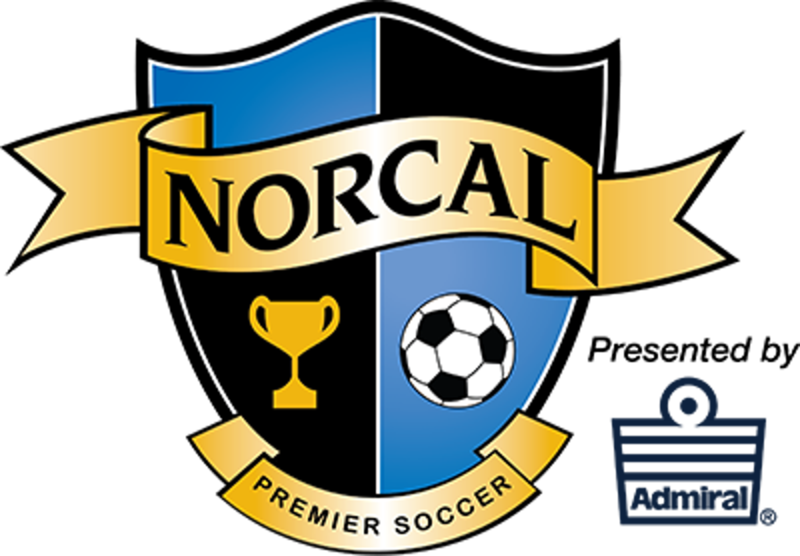 Our program is affiliated with US Club Soccer, NorCal Premier League and the United States Soccer Federation. We are focused on long-term player development and meeting the diverse needs of our community. From recreational grassroots programs to aspiring college bound athletes, we are committed to growing the game and helping kids reach their goals! 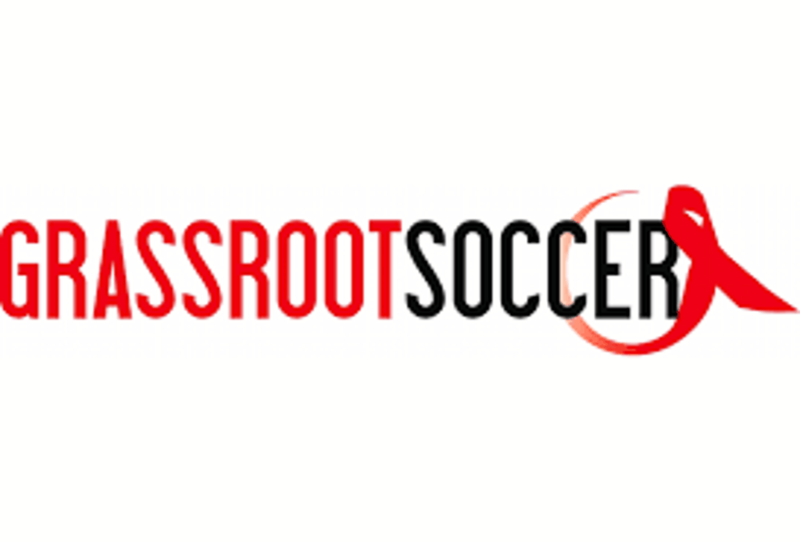 FUTSAL SESSION II NOW AVAILABLE! All participants MUST complete online registration (below) prior to tryouts. New players to our competitive teams are required to upload their picture and birth certificate. Please have these items ready to upload during registration.